U.S. Commerce Secretary Wilbur Ross. 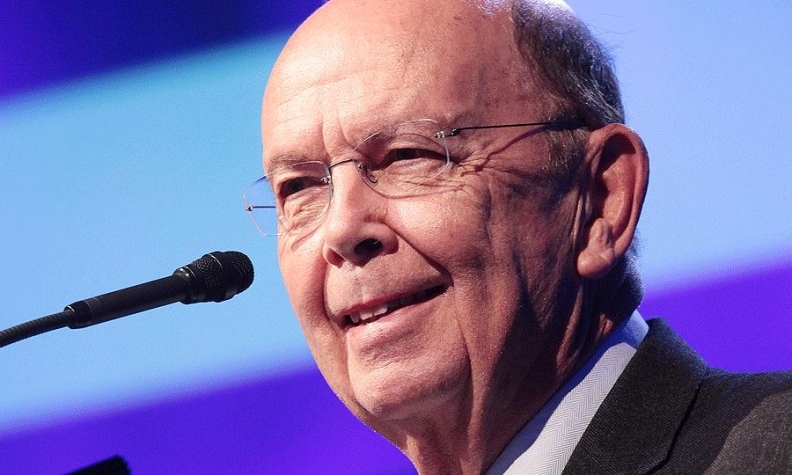 The North American Free Trade Agreement’s rules of origin for the automotive sector are obsolete and will be a major focus during renegotiations, U.S. Commerce Secretary Wilbur Ross said Thursday. Currently, 62.5 per cent of automobiles and light-duty vehicles must be manufactured with parts from any combination of the United States, Canada or Mexico. Ross said automakers are skirting the percentage, which was moved to 62.5 per cent in 2002. “One of the many problems with the rules of origin in NAFTA, as currently drafted is that, in the case of autos, it went specifically part-by-part.